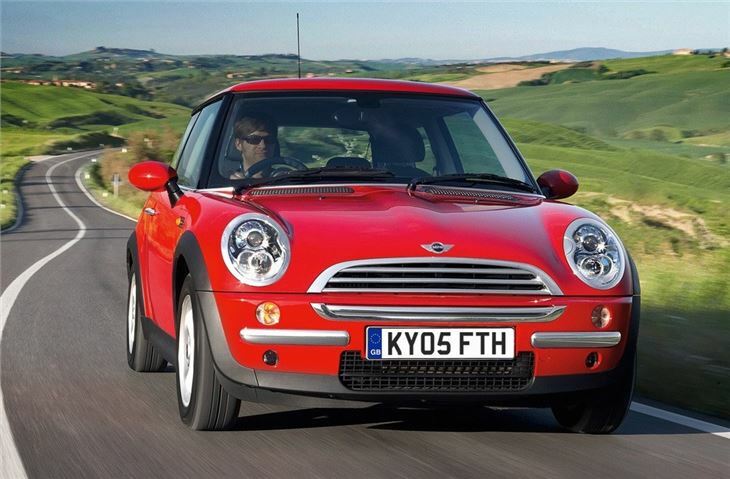 MINI with a Toyota Yaris chain cam diesel engine and 6-speed gearbox. Bit slow. No standard a/c. Needs expensive spec upgrades to make desirable. Injection pump failed in 2005 MINI 1 D. Reader charged £1577 to replac it, including 'diagnostics'. It was two years since I'd driven a MINI. That long ago. Yet I could still remember the fun I'd had. Every control sharp and immediate. Steering, clutch, gearshift all feel like extensions of yourself. No slop at all. The engineers tried very hard to make it feel like a go-kart. And they succeeded. In that respect the MINI D is the same. The slightest twitch on the wheel and something happens. Just like a modified MINI van I owned in the distant past. Sometimes, on standard tyres, on long, fast bends, it can feel just a little bit too twitchy at the back. But that's the price of really responsive steering. How to GO to Work with a Smile!